Looking to add an unusual but classy touch to your home interior? Introducing that beautiful Goatskin Pouffe. 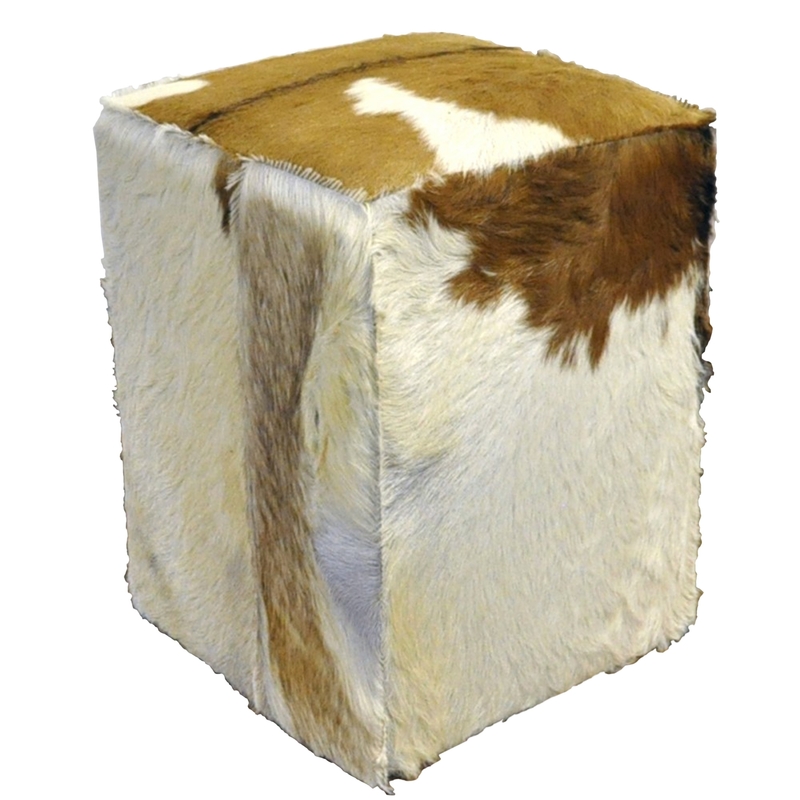 Complete with a goatskin exterior this pouffe has an array of colours ranging from browns to white giving it a lot of character and bringing a sense of style to your current home interior.